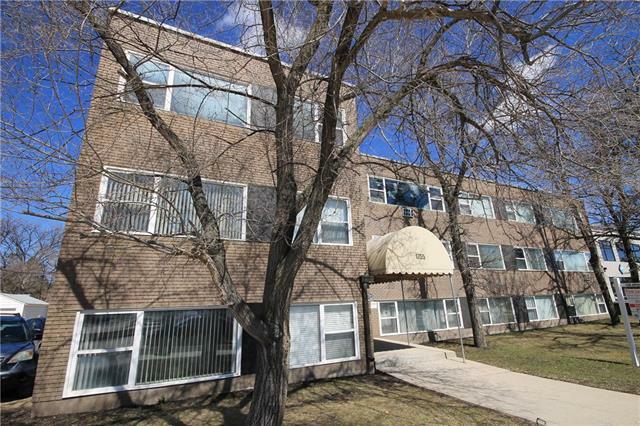 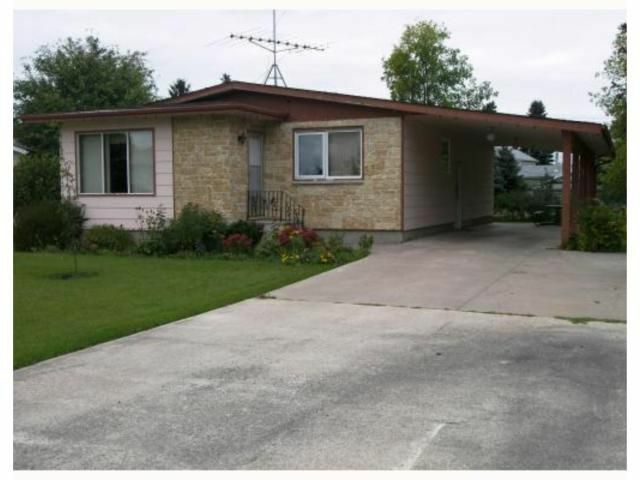 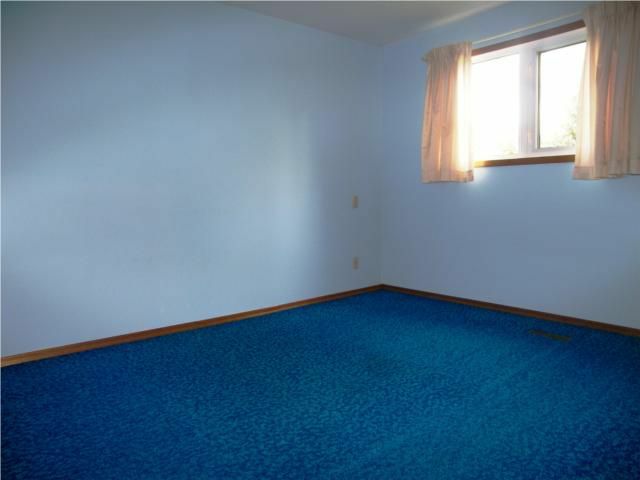 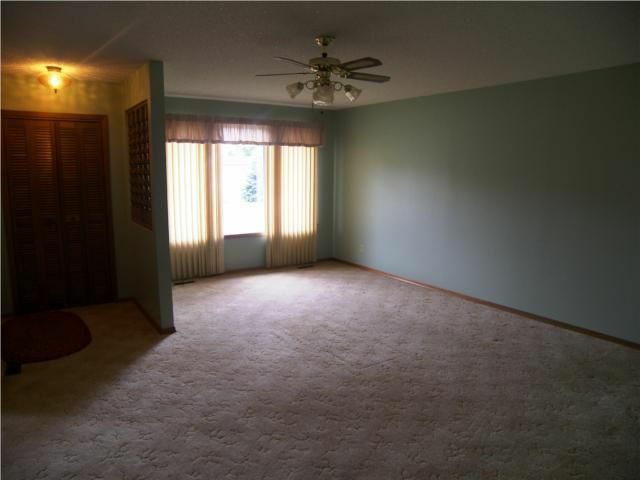 Perfectly situated in a quiet bay and walking distance to school. Well kept solid home with mostly upgraded windows. 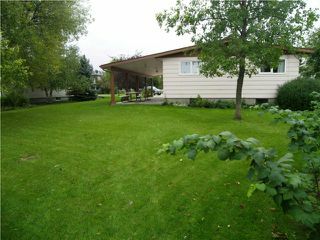 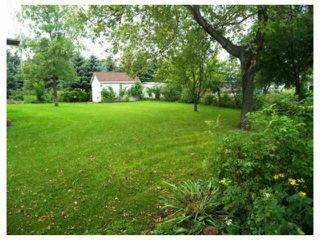 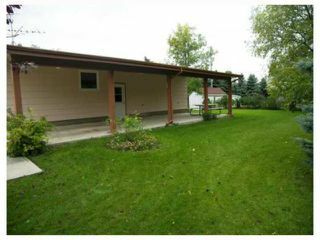 A lovely yard with mature trees and garden area also a 10 x 14 shed. 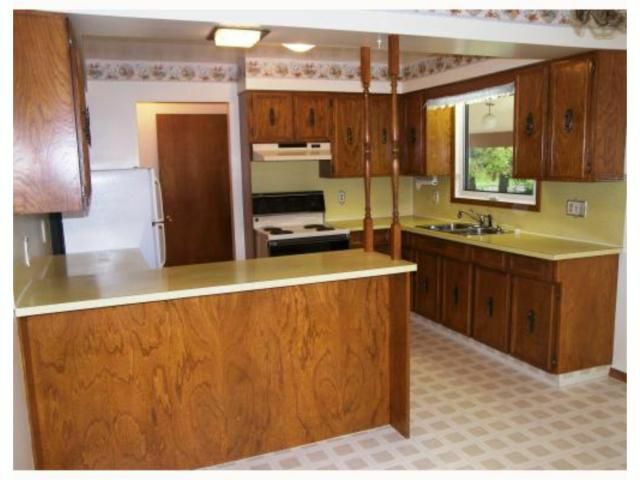 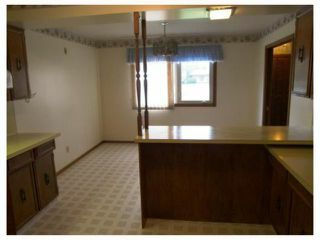 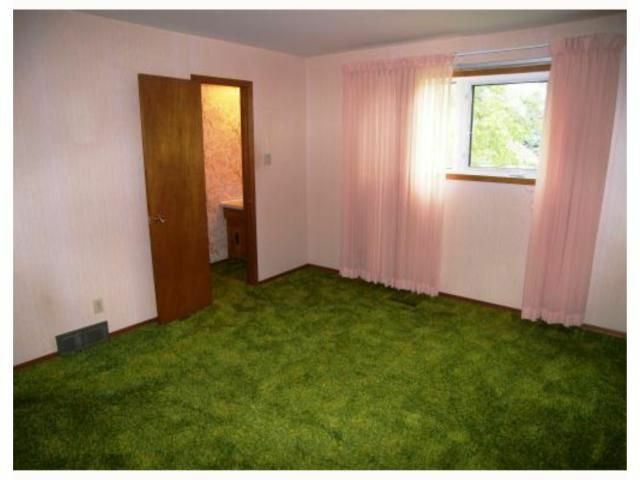 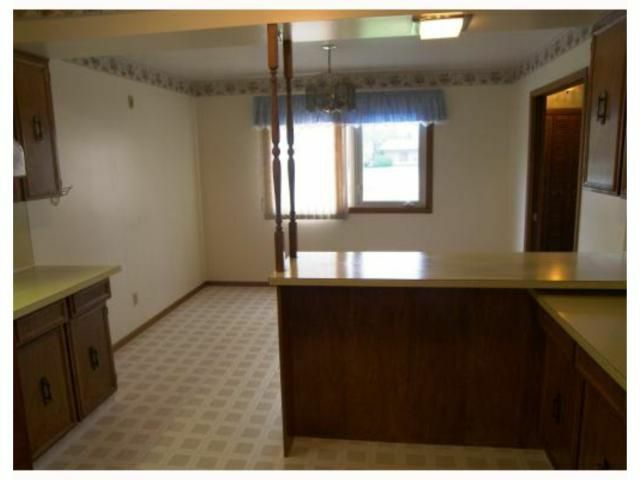 Spacious interior with eat-in kitchen with oak cupboards, double sink and a garburator. 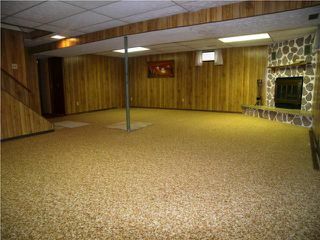 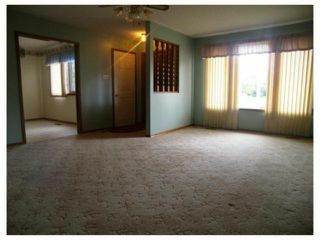 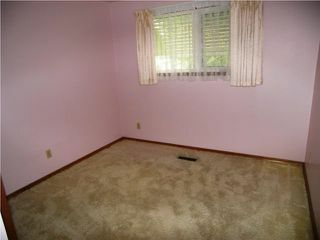 Very large living room to accommodate all that furniture, then 3 good sized Br's and a 4pce bath. 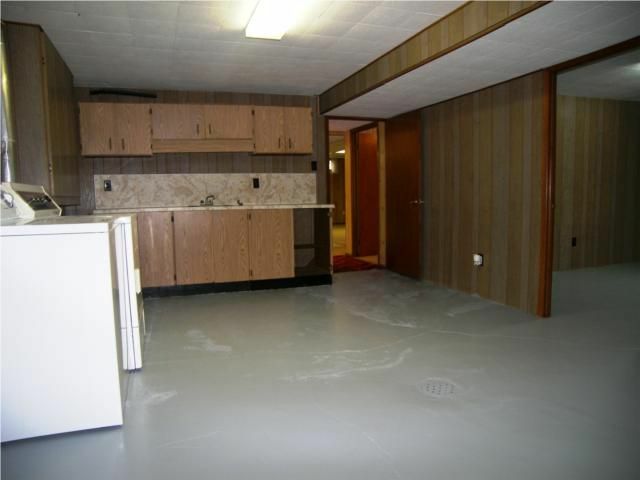 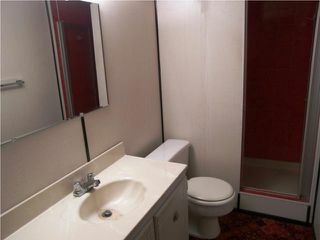 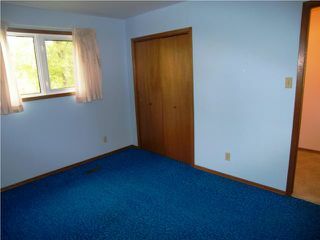 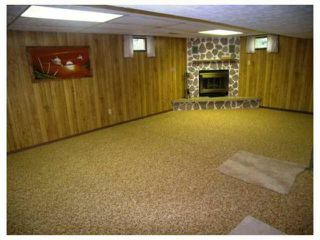 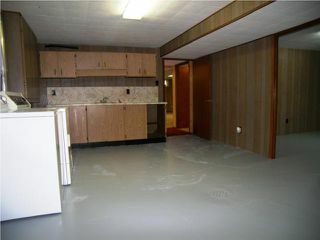 In the finished basement you have a 3 pce bath, large recrm area, wkshop, and office. 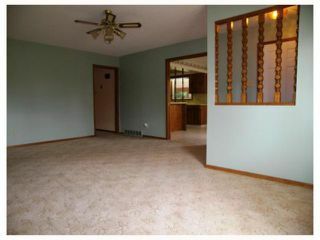 This home is priced well and won't last so call me today for a viewing.